He cites malfeasance and incompetence in an executive order late Friday. "Every eligible voter in Florida deserves their vote to be counted and should have confidence in Florida's elections process," Scott said in a statement. 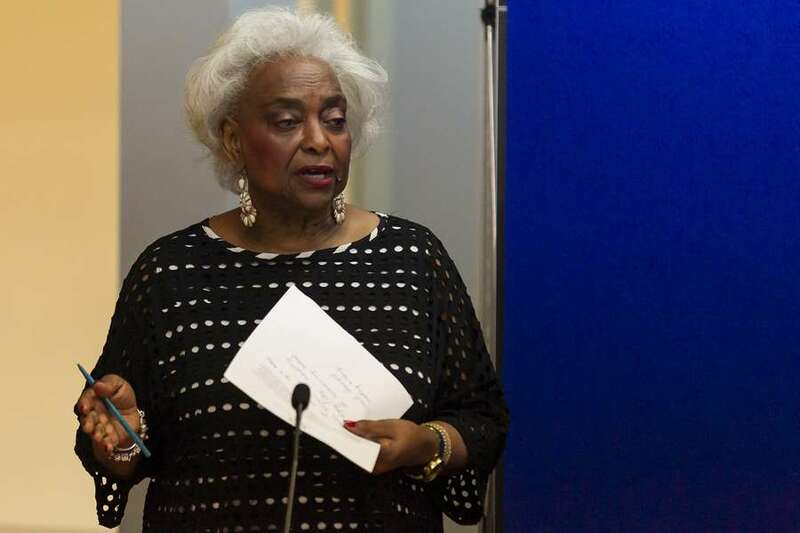 "After a series of inexcusable actions, it's clear that there needs to be an immediate change in Broward County and taxpayers should no longer be burdened by paying a salary for a Supervisor of Elections who has already announced resignation." 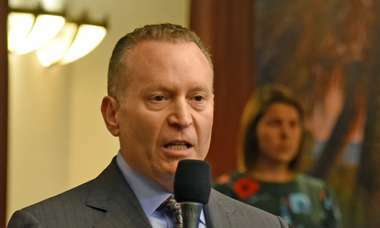 Scott replaced Snipes with Peter Antonacci, a former lobbyist and one-time general counsel to Scott — a scenario Broward Democrats worried about when Snipes submitted a resignation letter on Nov. 18. Snipes had planned to step down in January, but she won't get that opportunity now that Scott has suspended her, effectively ending her tenure. Snipes initially got her job when then-Gov. Jeb Bush appointed her in 2003 to replace the suspended Miriam Oliphant. She was elected and reelected after. Antonacci will likely serve the remained of her current term, which runs until 2020. If that's the case, he'll oversee voting in Florida's most Democratic county during the upcoming presidential election. "I know that Pete will be solely focused on running free and fair elections, will not be running for election and will bring order and integrity back to this office," Scott said.